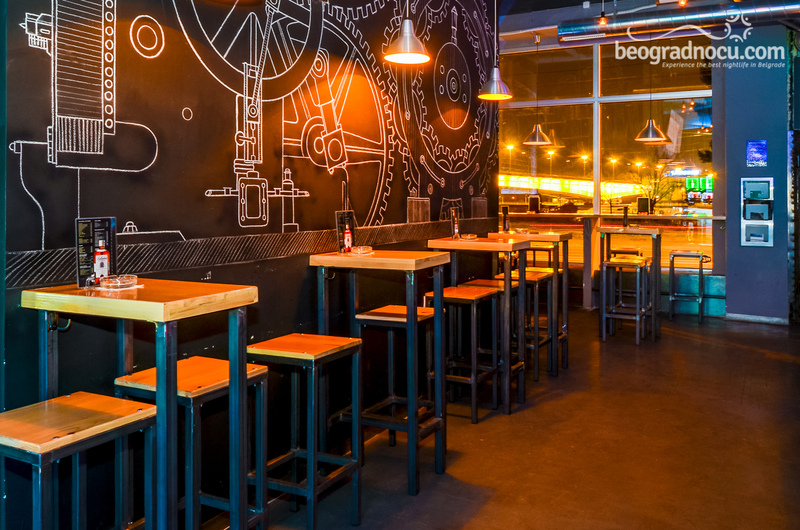 Industrija Bar is located in the area known as Savamala. Probably many of you thought that this has any connection with cult club Industrija, but that's not the case even though here you will listen to electronic music. 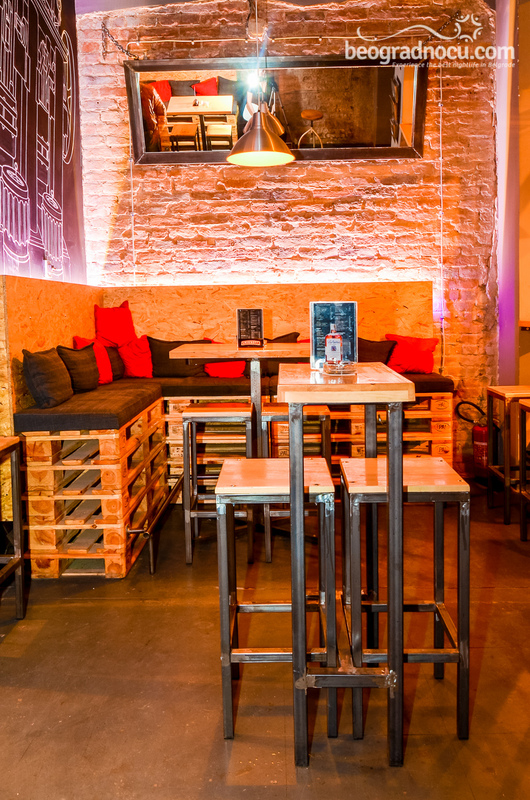 We are certain that Indutrija Bar will give a whole new dimension to this popular area, with its modern design, best cocktails good disco, deep and house sounds. There will be a little of everything - commercial variations of house with accent of disco, music, rhythm of fun followed with jazz and more. 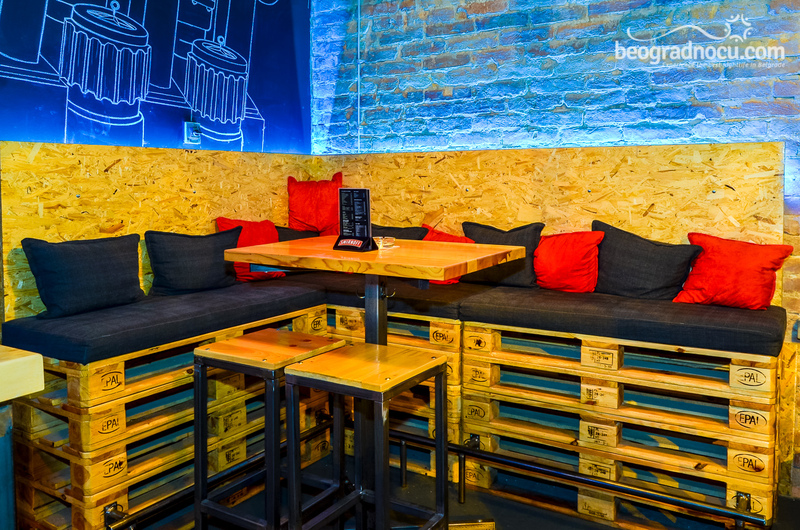 During a day, from 5 pm, Indutrija Bar is quite a place for daily coffee or drink with friends, where you can enjoy in relaxing view at river and Brankov Bridge. This is also pet friendly place, so you can come with you pet. 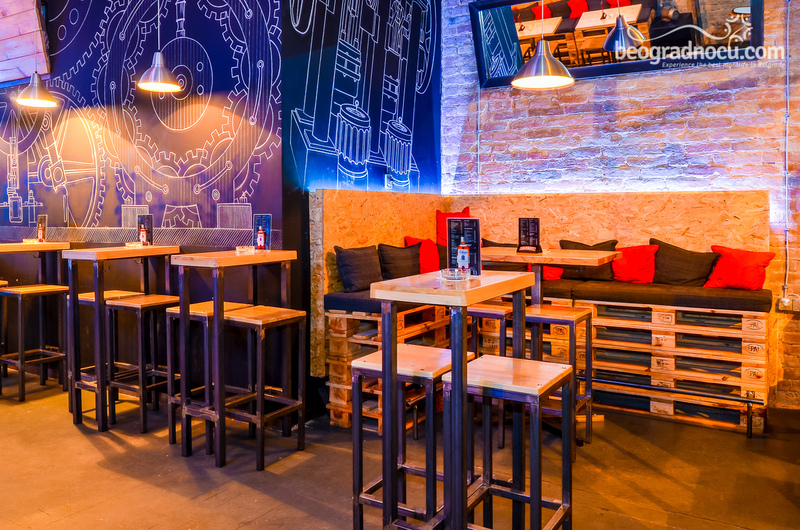 At evening, Indutrija Bar is transforming to different place, where you can relax with favorite beer or wine and numerous cocktail at affordable prices. 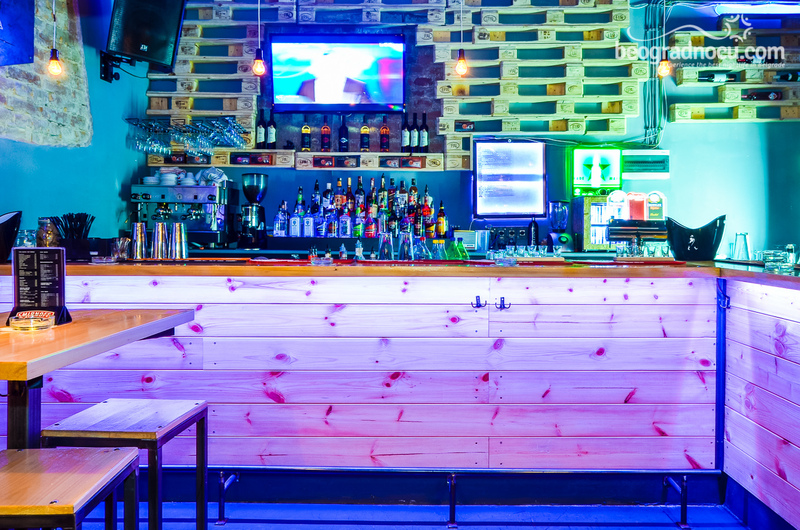 You can enjoy in great music, excellent drink and you will definitely love this place. 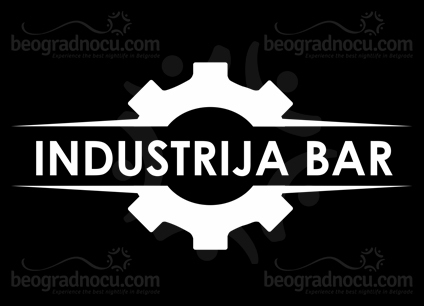 Name Industrija Bar is given symbolically, since it is located in industrial zone, but also because of industrial elements on walls and interior of the place in general. 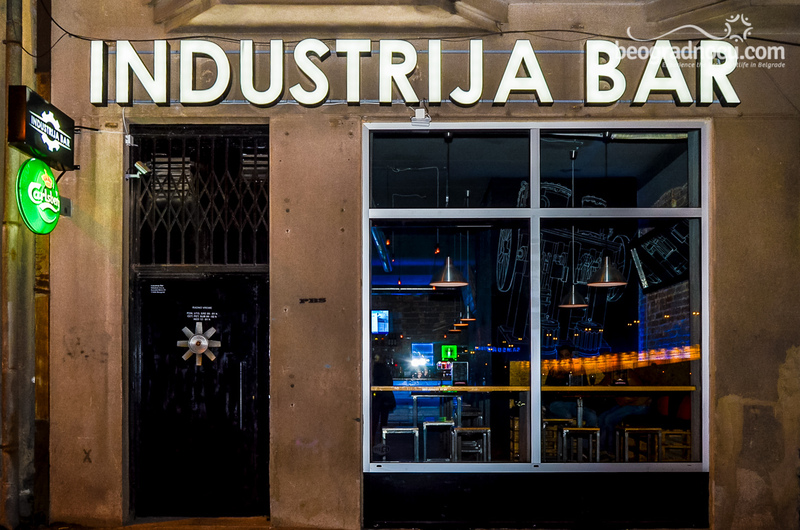 Special thing about Industrija Bar are prices of cocktails and drinks that are very affordable. Besides it's a pet friendly place, music is loud all day, people are smile! 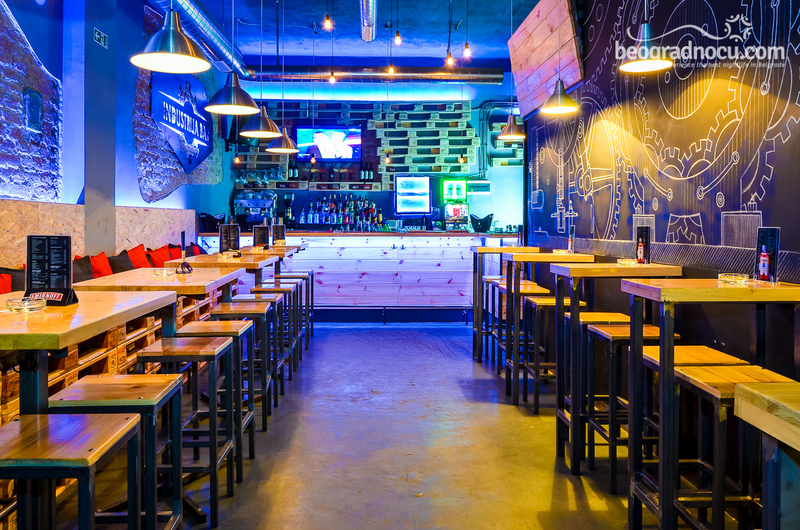 and friendly, bartenders are are always at your service - fantastic place! 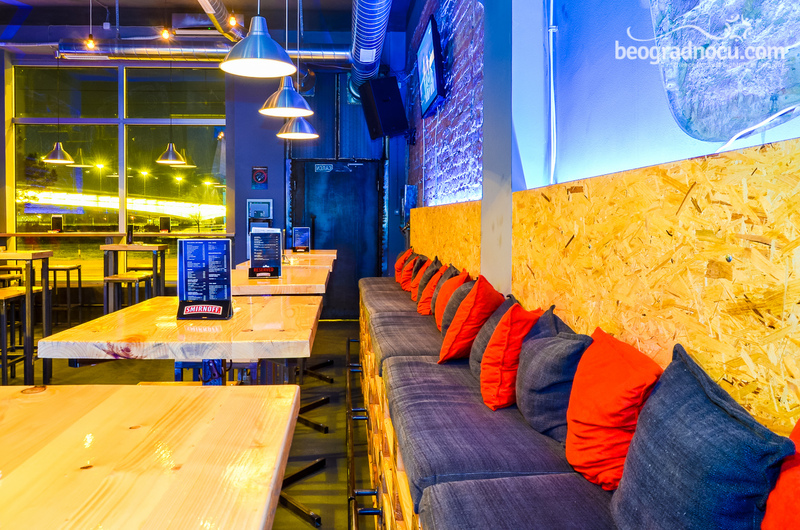 Currently Inustrija Bar is opened until 1 am, while on weekends for your entertainment is opened until 3 am. 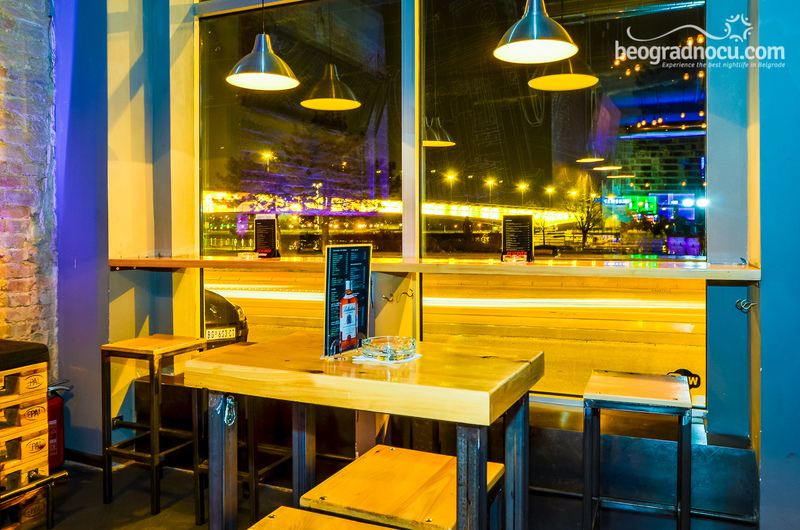 So in you are fan of nightlife out, this is definitely best place for warming out before going to club. 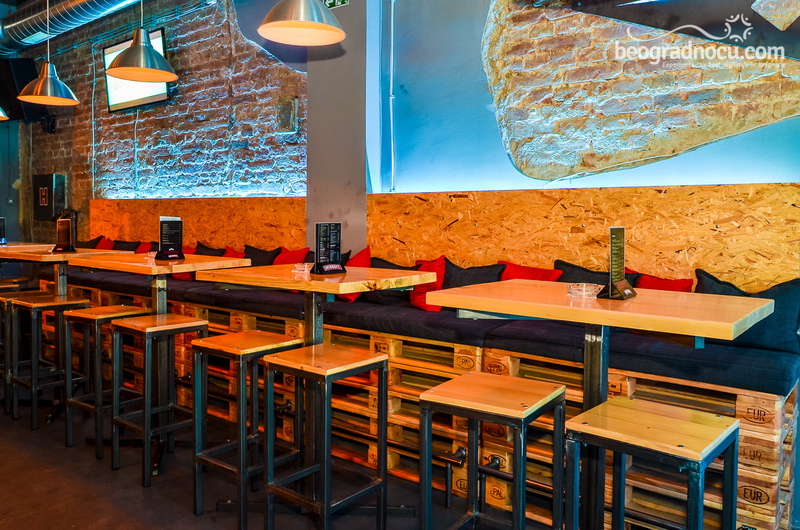 We are suggesting you to visit bar Insutrija Bar and see for yourself in quality this place has to offer.